It’s that time again where the good folk behind the Edinburgh International Film Festival begin drip-feeding details of what they have in store for audiences this year. 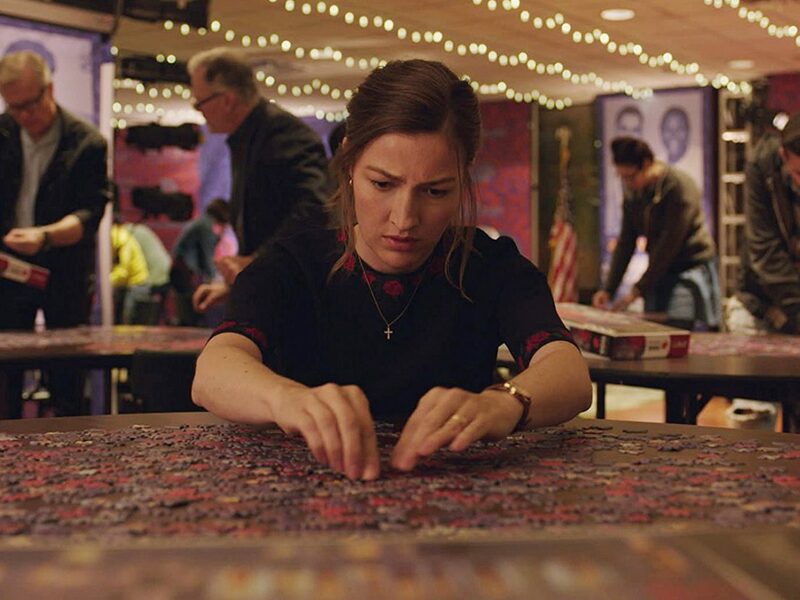 The festival’s 72nd edition, which runs 20 June to 1 July, welcomes the great Kelly Macdonald, who’ll be walking the red carpet in support of her new film, Puzzle. A remake of a 2010 Argentine film of the same name, Marc Turtletaub’s film sees Macdonald playing wife and mother Agnes who, upon receiving a jigsaw puzzle as a gift, realises a new calling in life. Yes, competitive jigsaw puzzle completing. She co-headlines alongside Irrfan Khan, who plays a no-doubt charismatic puzzle master. The pair join forces and end up training to compete in an international jigsaw puzzle showdown. 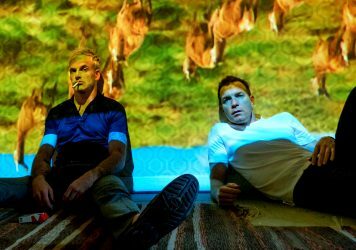 The film is set to receive its European premiere at the EIFF, sounding the starting gun for 11 days of films, panels, events, parties and all manner of cine-based larks, full details of which will be revealed imminently. 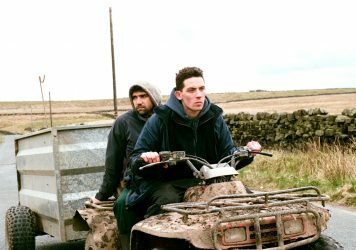 A troubled farmer falls for a Romanian worker in this heartfelt feature debut from Francis Lee. 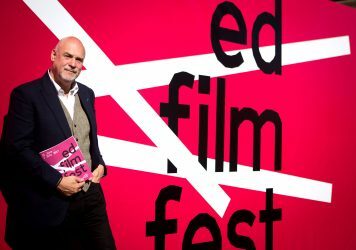 Mark Adams offers a preview of the 71st EIFF and discusses the challenges of organising a major film event.